Free shipping. Buy direct from HP. 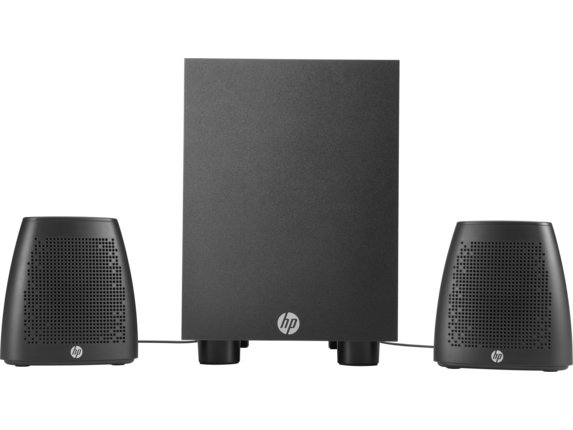 See customer reviews and comparisons for the HP Speaker System 400. Upgrades and savings on select products. 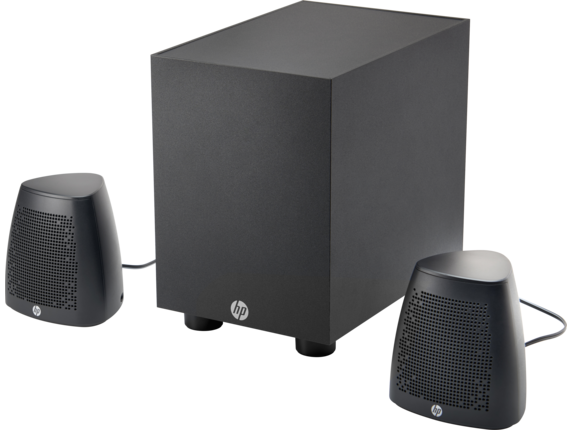 Enjoy room-filling sound with a 2.1 speaker solution with down-firing subwoofer. Finely-tuned 2.1 speaker system delivers crisp, clear, and natural sound. 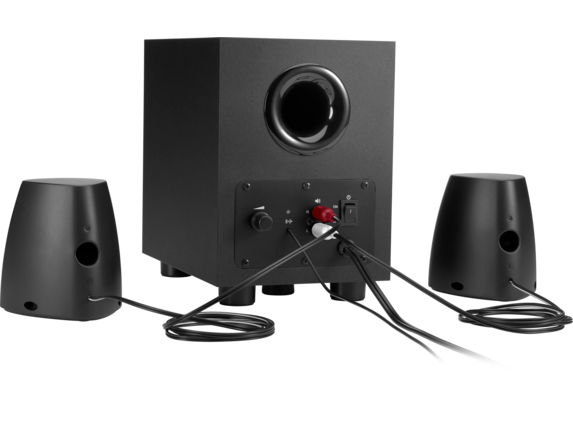 Its light and compact design allows for flexible speaker placement in virtually any space.